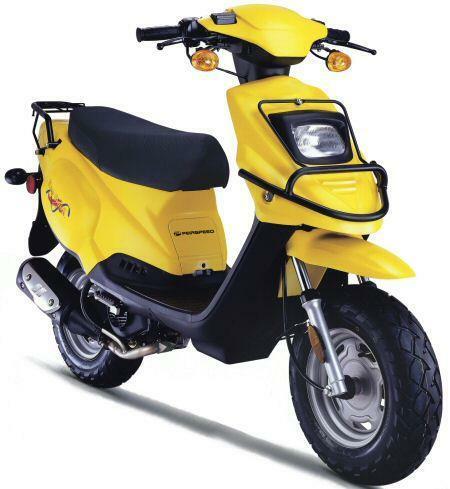 The scooters we sell meet or exceed our criteria for that perfect point of reliability and price. 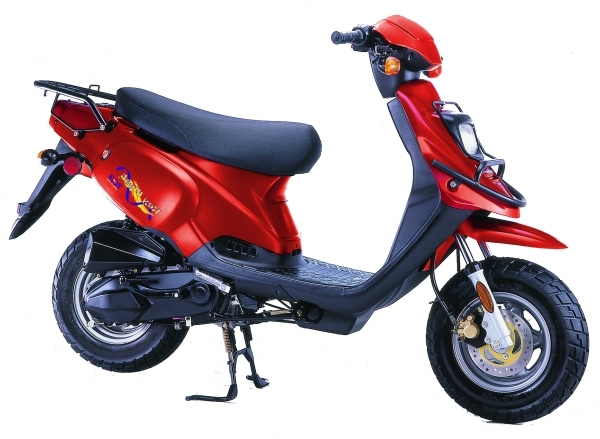 And all of our scooters are priced below MSRP for you to get the best possible value. 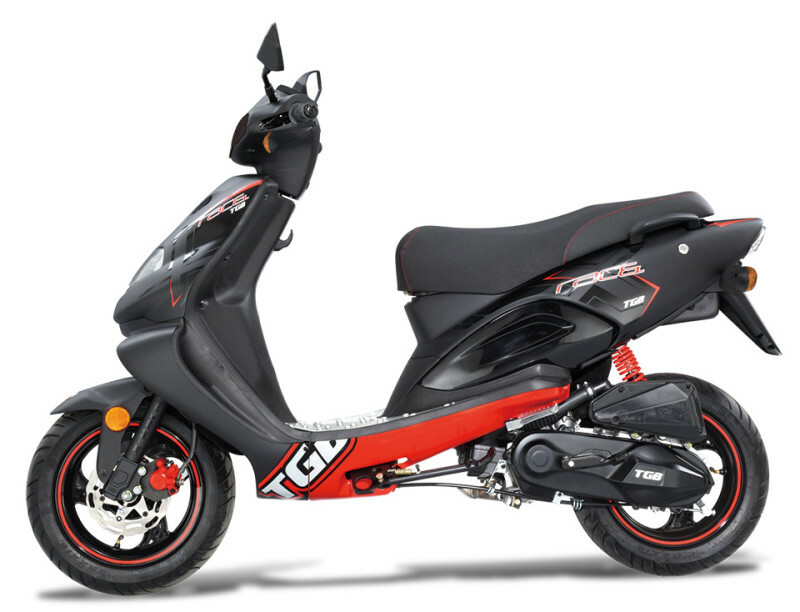 One of the best selling TGB models, comes with sleek but rugged design. 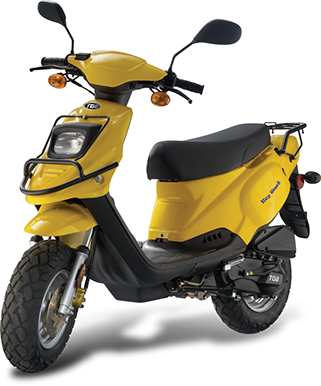 Its powerful 2-stroke engine guarantees nimble maneuverability and unbelievable riding comfort as well as unbeatable fuel economy. All styles are available in multiple colors and with different accessories.